Our "Everything You Need" Large Kit. Retail Value $433.40 Now Just $165.95 On Sale! This kit is designed for THREE TREATMENTS on a heads with long, thick, curly hair or up to SIX TREATMENTS on heads with normal hair. PLUS Environment Treatments for a LARGE house and TWO cars. Check to see if there is an Independent Distributor near you or click the button below to order. Do you think our prices are too high? We understand. They aren't cheap. ​We COULD get the products made in China with cheap oils that contain pesticides and other chemicals. THAT would make them a lot cheaper. But they wouldn't work. And they might be dangerous. So which do you prefer? Quality products made in the USA that actually work? Or cheap, dangerous products made in China that don't work? If you want the cheap stuff, we invite you to visit our competition. If you want the good stuff, buy the best with 12 years outstanding service and reviews with tens of thousands of happy and relieved customers Licekiller!! We guarantee that if you follow the directions, LiceKiller products will kill all the lice you are dealing with. 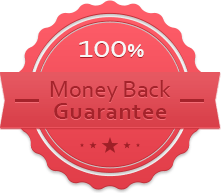 We also guarantee that you will probably have a Re-Infestation because someone in your family's circle of family and friends has lice. That's how your family got it in the first place. Also, lice might be in your environment. That's why many families get re-infested. When that happens, use LiceKiller immediately (MAKE SURE YOU ORDER ENOUGH PRODUCT TO HAVE SOME LEFT OVER FOR THE RE-INFESTATIONS THAT WILL PROBABLY COME). Do NOT wait 7-10 days between treatments. If you find you have been infested with a species of "Super-Lice" that does not die when treated with LiceKiller, contact us immediately and we will send you a different formula absolutely free. We will work with you to eradicate that species and warn others in your area about it. 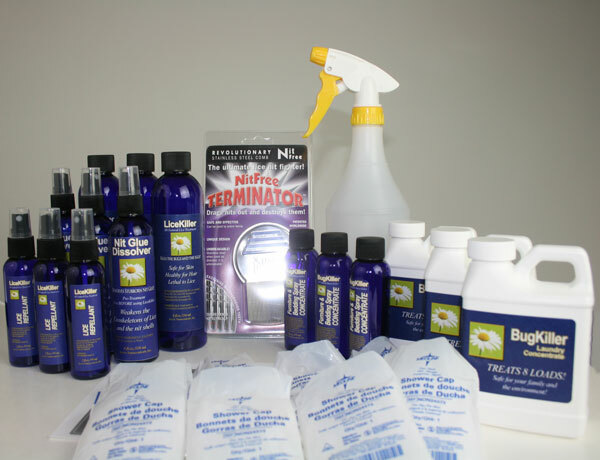 If you are unable to kill any lice with LiceKiller, simply return the unused product and any empty bottles to us for a FULL REFUND!